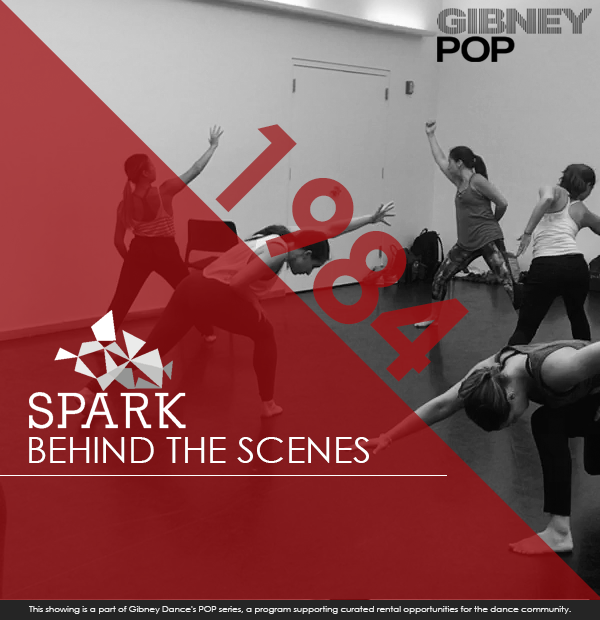 Join Spark for an intimate look at their creative process with excerpts from 1984 and conversations with composer Justin Reardon, choreographers Matt Dittes, Chelsea Koenig, and dancers. The evening will include drinks and light fare. Suggested donation $10.